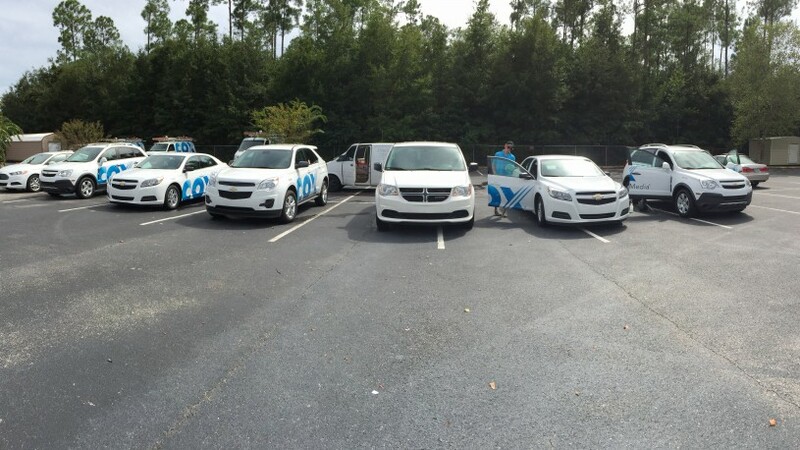 The Autospa also provides commercial fleet detailing services. 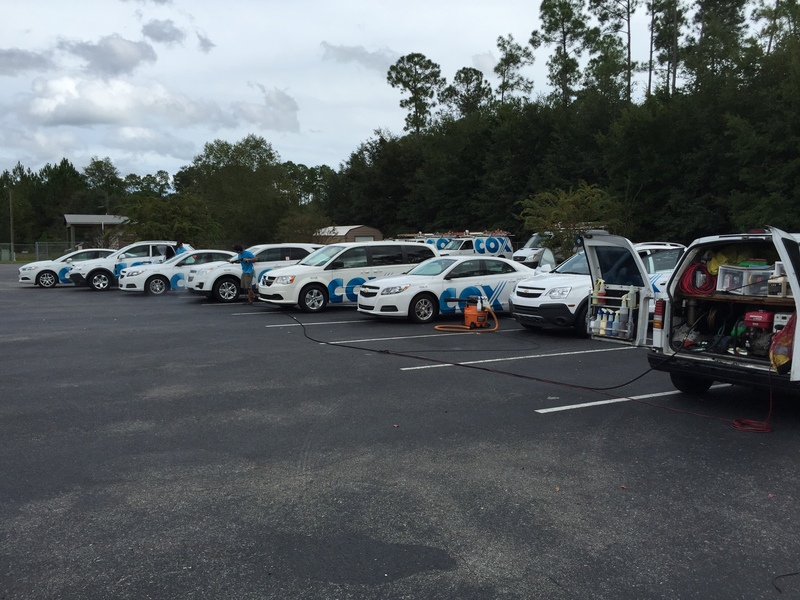 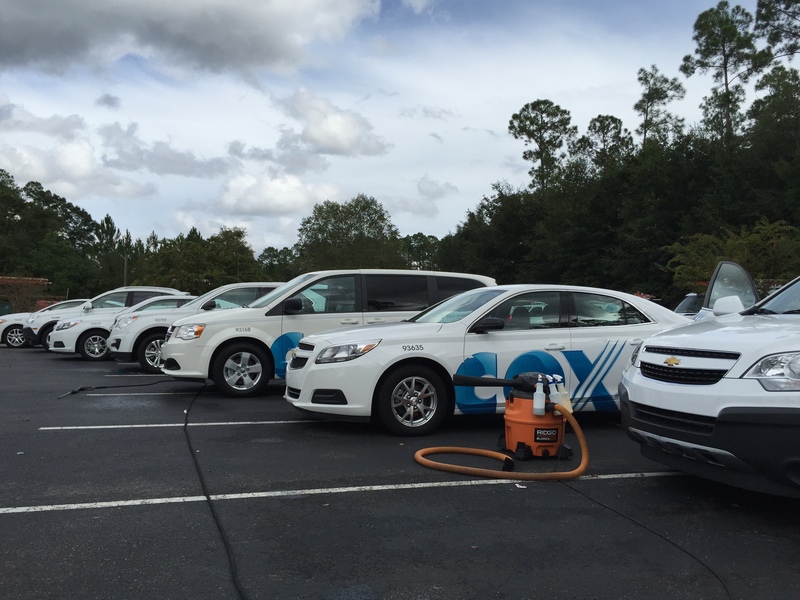 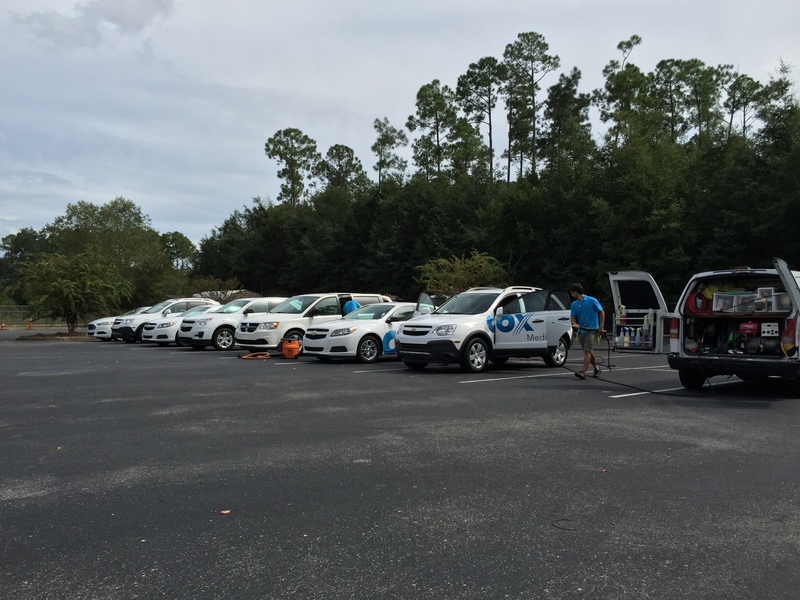 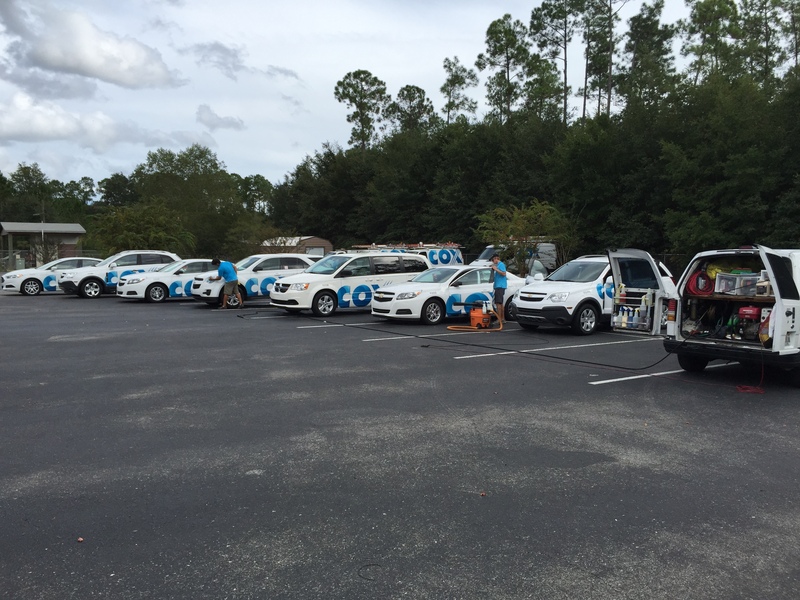 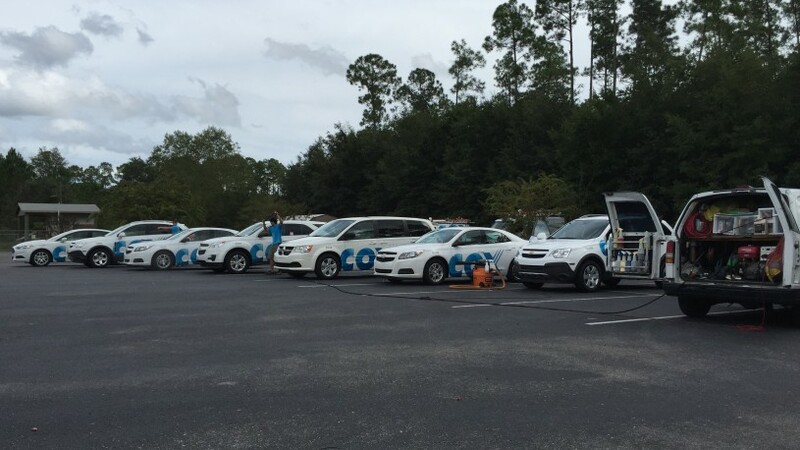 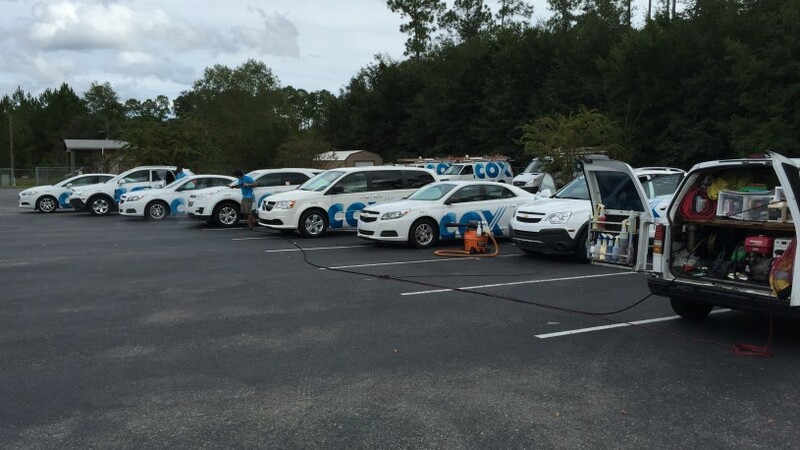 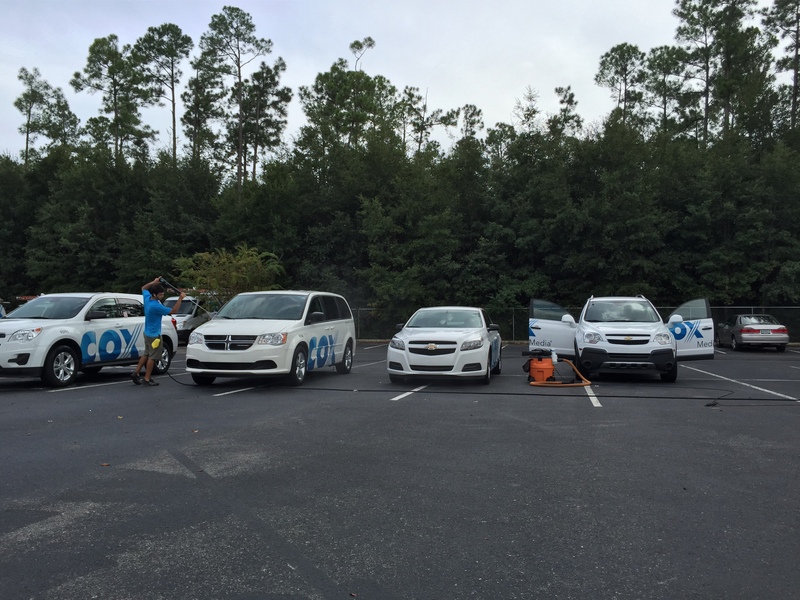 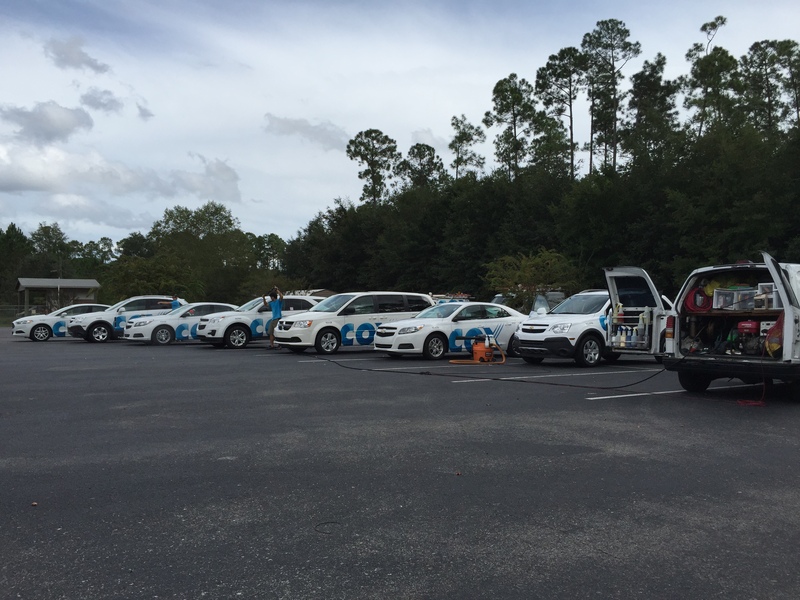 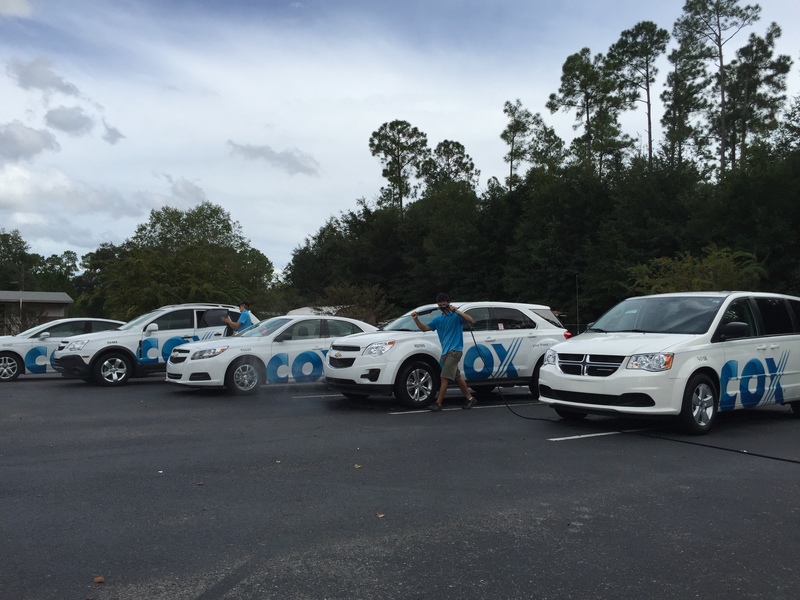 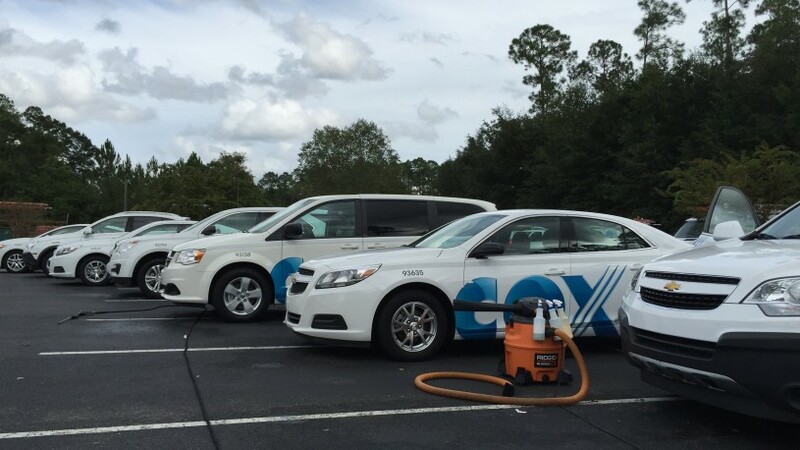 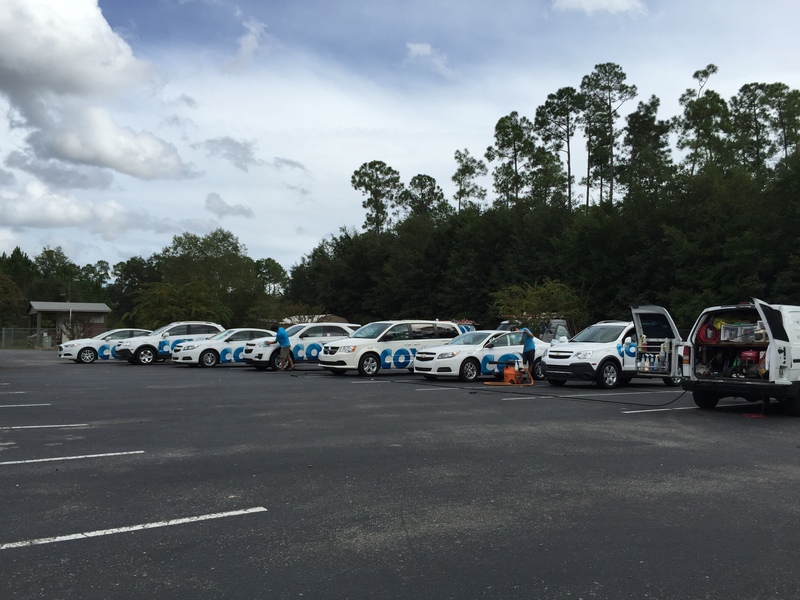 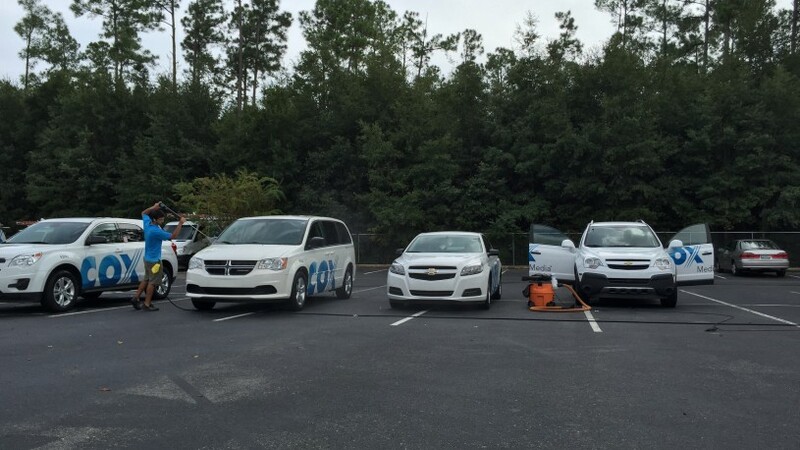 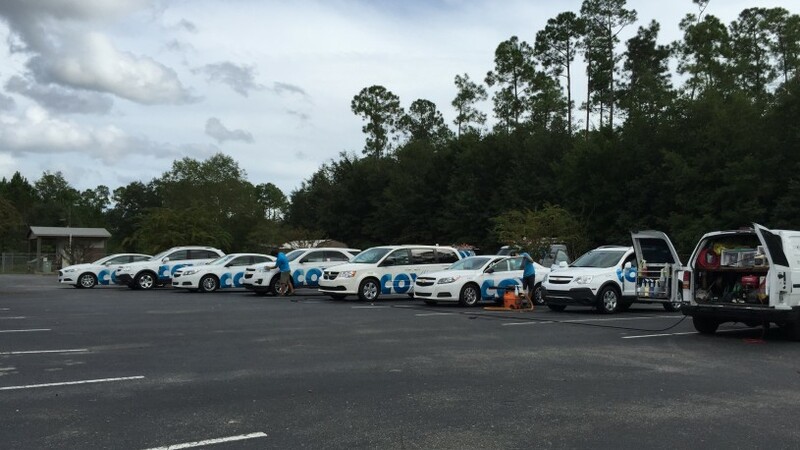 Here you can see our team performing a weekly detailing service for the Cox Communications commercial fleet. 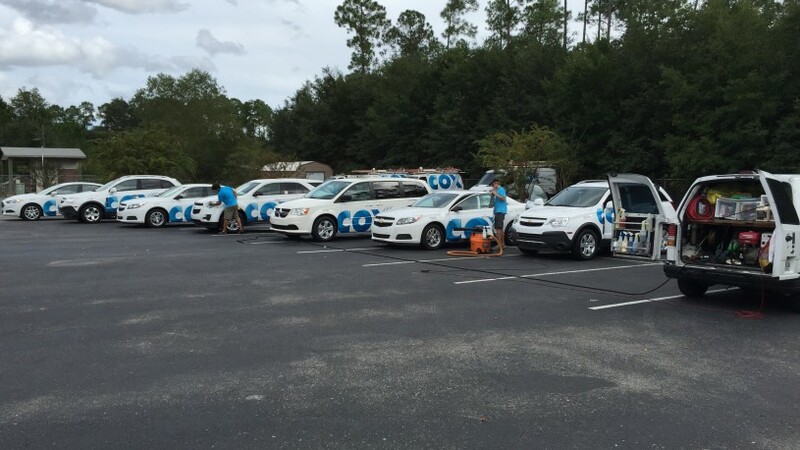 We provide this service for a number of commercial clients in the Pensacola area. 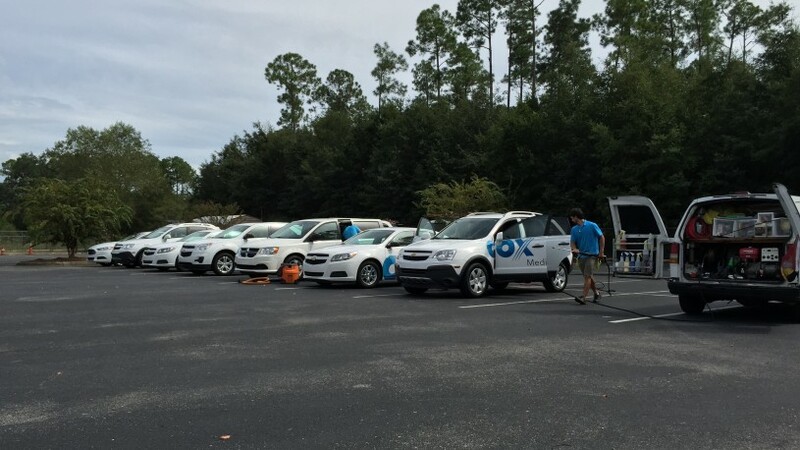 Interested parties, please call us at 850-982-6644.